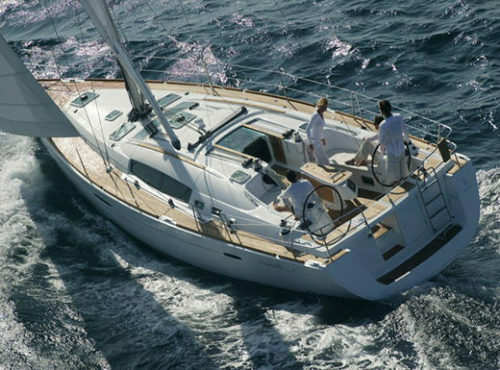 Choose from a wide selection of boats ranging from luxury motor yachts to classic sailing yachts, we have every type of boat available to meet your needs. 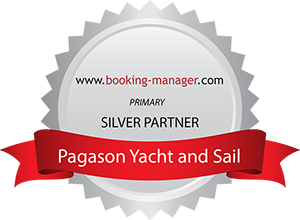 PAGASON yacht & sail organises trips that gets you on beaches usually inaccessible by drive but also on busy cosmopolitan resorts, discovering the Greek hospitality and entertainment. 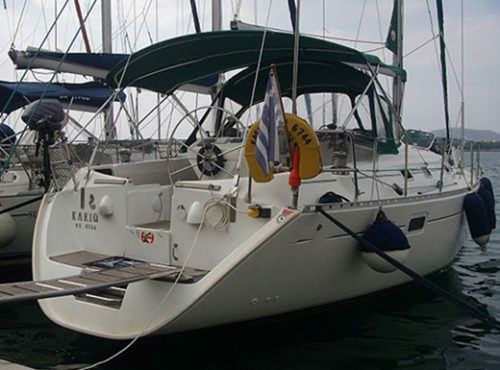 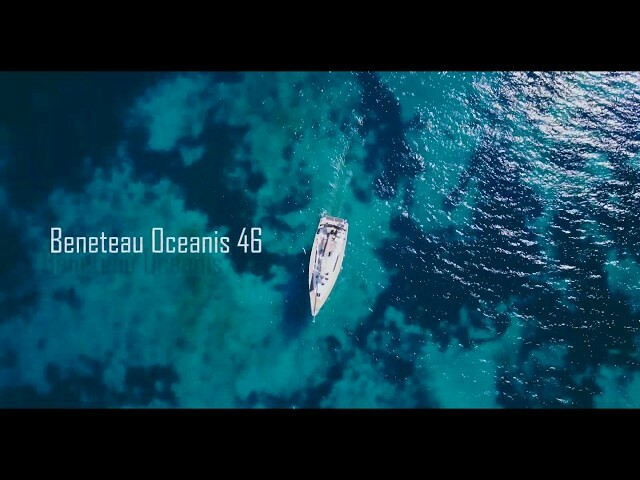 helm of our Bénéteau Oceanis sailing yacht and experience Sporades region like never before!